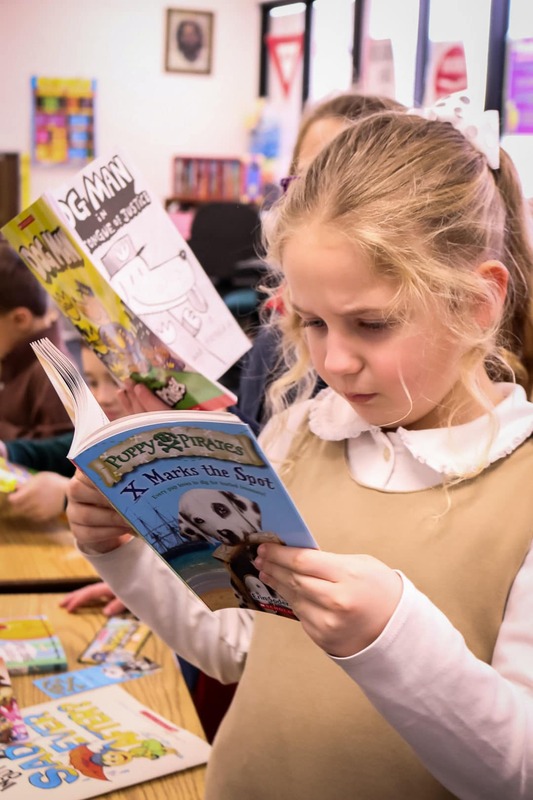 Immanuel Lutheran School offers a complete curriculum of academic areas that prepares a child to become a well-rounded citizen of the world we live and a Christian servant to the creation and people of this world. 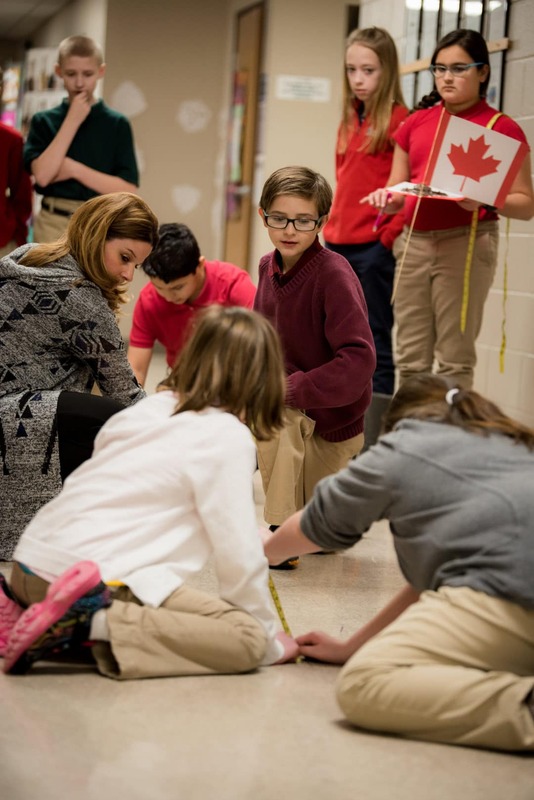 Our curriculum meets the required standards and benchmarks of the State of Michigan curriculum and then goes beyond those standards to enrich the learning of the student. 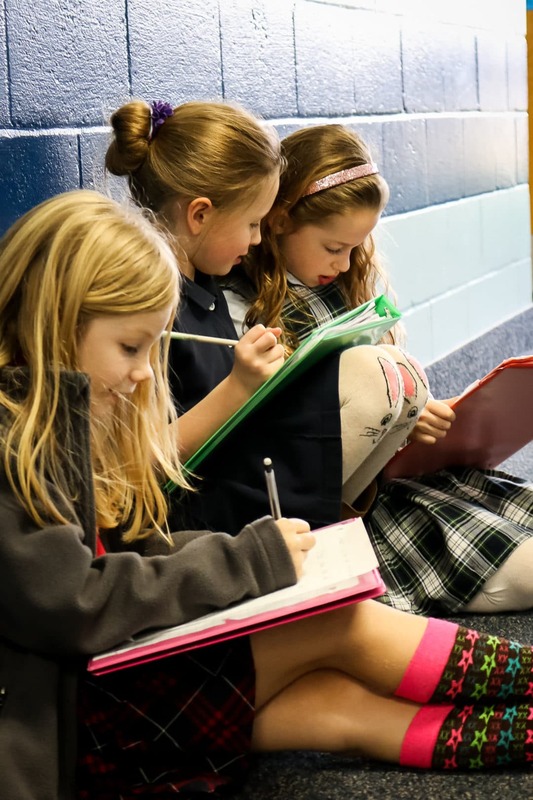 It is the goal of all Immanuel teachers to help a child to be successful in their academic pursuits by differentiating instruction so that each child will use that learning to continue to grow in knowledge and application. The Immanuel faculty works together to create a learning environment where students love to learn and see the value in learning for their future. 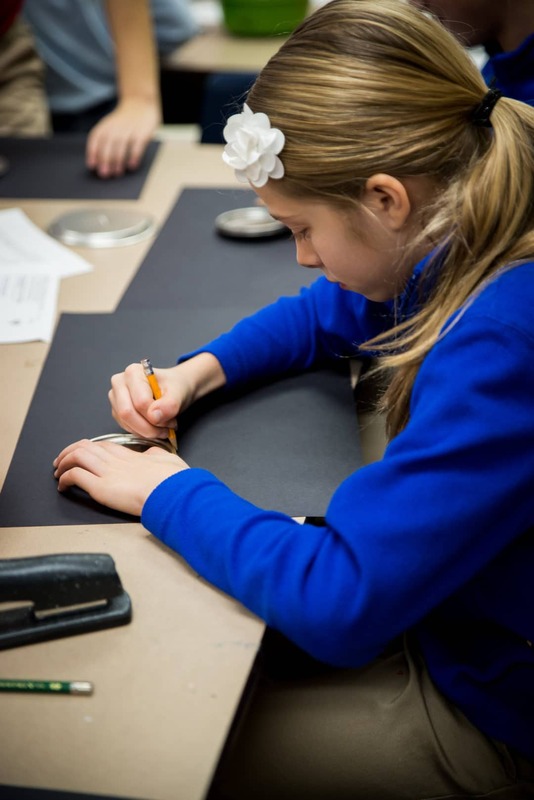 All teaching of curriculum is integrated with Bible-based instruction and faith applications based on our Lutheran beliefs. Each student is assessed using DIBELS, running records, and other reading assessments in K-4 at the beginning, middle, and end of the year. These assessments give valuable insight to teachers and help identify struggling readers who then receive intervention through the teacher and our Reading Intervention Team. Students continue to be assessed in reading (DIBELS) through 6th grade. 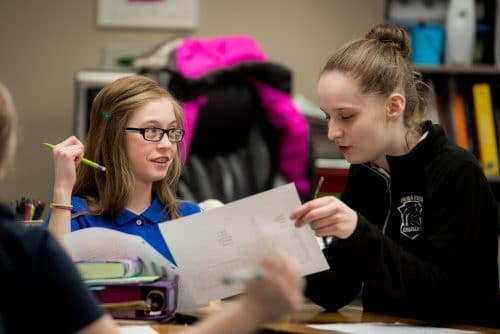 Immanuel administers the Iowa Test of Basic Skills (ITBS) annually to students in grades 3 - 8 during the month of March. This standardized test has been used for decades by schools across America to evaluate student knowledge on an annual basis in the following areas: reading comprehension, vocabulary, language arts (spelling, capitalization, punctuation, and usage), math (concepts, problem solving, and computation), social studies, science, maps and diagrams, and reference materials. Tests are given in March of each year and results are shared with parents before the end of the school year. Our 3rd Grade and 6th Grade also take the Cognitive Abilities Test annually. 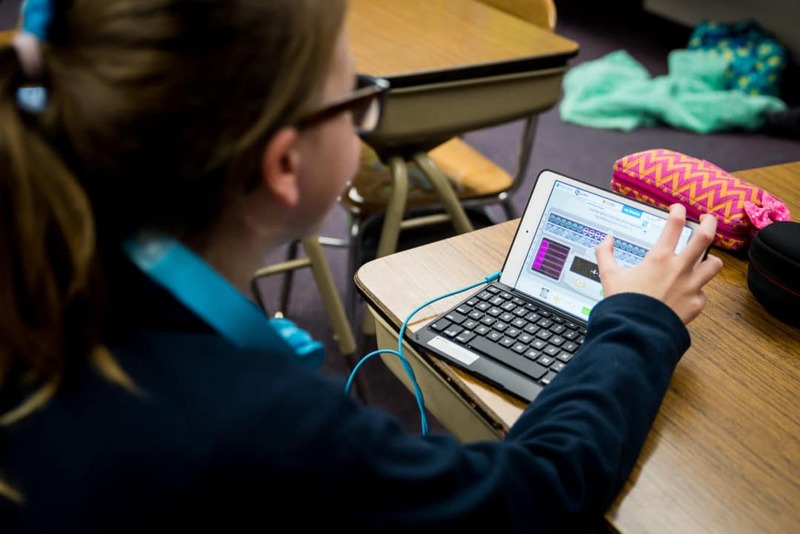 It is the goal of Immanuel Lutheran School to administer these test to watch the academic progress of a student from year-to-year, and ultimately meet their education needs. All students in grades 3 - 8 take the Iowa Test of Basic Skills (ITBS). Immanuel students' annual test scores consistently average two grade levels above the national average norm. School wide test results are available upon request from the school principal. Coming from an outstanding public school, our expectations were set high. We decided to become a part of the Immanuel family so our 5th grader could learn the same Christian values at school as she does at home. She was warmly welcomed by her classmates, teachers and staff. 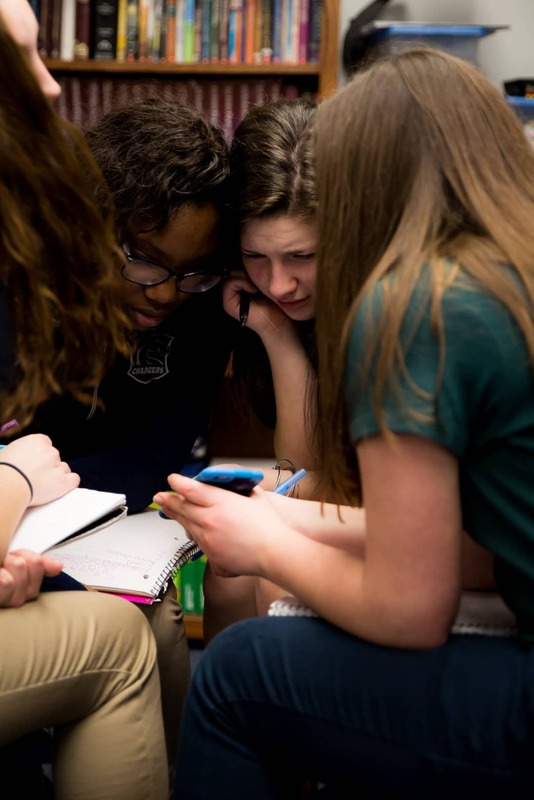 The anxiety she felt with 32 students in her previous class disappeared as she found her place among her smaller class at Immanuel. She is challenged academically and rewarded for her hard work.